You question what happened, why he’s doing this, and what you may have done to cause this sudden shift. The most common questions we get involve some variation of a guy suddenly backing off and the girl going into a tizzy over it and trying to figure out what happened and what she did wrong. 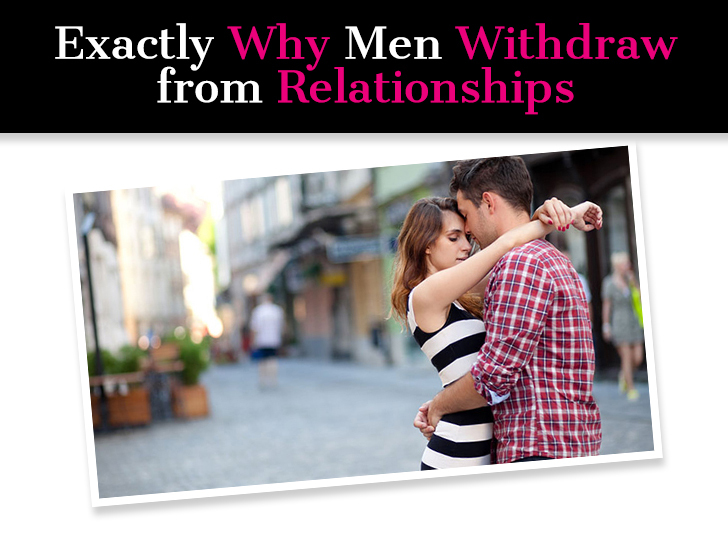 But let’s dive a little deeper and take a closer look at the exact reasons why men withdraw (or pull away or take space), and what you can do when this happens so you don’t sabotage the relationship.